Lately, the weather is getting warm, flowers bloom during the warm spring. Nature is full of vitality, and everything comes back to life. People go outside to feel the breath of life. The outing has become a popular spring activity for people. Do you feel the beauty which is from nature? As the spring comes, the jewelry with nature inspiration is also becoming a kind of trend. How do you think about natures jewelry? Jewelry design is the grand achievement of human’s intelligence, but art originates from life. 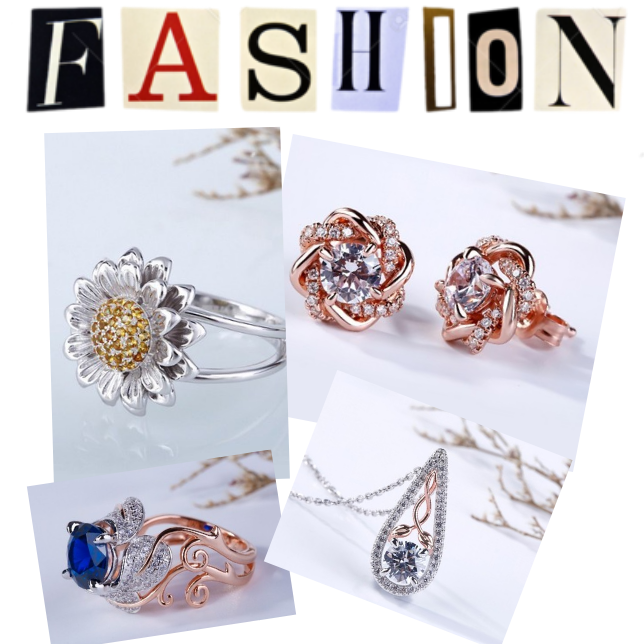 In the history of jewelry, there is much famous jewelry design that is from nature inspiration, such as blooming flower, chic leaf, flowing water drops. The characteristic shape of nature elements collides with human intelligence to create brilliant sparks, and that is nature inspired jewelry! In 2018, the fashion jewelry designer focuses on nature elements once again, and many jewelry brands have opted nature elements to light up the fashion jewelry, from necklace to earrings. For example, the nature-inspired rings not only are the hot sellers of fashion rings but also is the minion of wedding and engagement rings. Jeulia jewelry has always been favored deeply by all customers worldwide. To serve all our customers better, jeulia jewelry still struggles to promote itself too. Jeulia plans to input more resource on new product releasing in 2018, lately, jeulia’s first new product 2018 is ready to list, the process of these new pieces has approached to end. It consists of two series, Artemis Collection and Amore Collection.